Compare Items | We Buy Used Lockers! Mon. - Fri., 8:00 AM - 7:00 PM CST. Share this information by email. Valid email addresses required. These Metal Storage Locker are available on www.buyusedlockers.com where they have a huge selection to choose from if we need additional supplies. To request a quote we can send an email to quotes@buyusedlockers.com or call 1-877-952-0151. 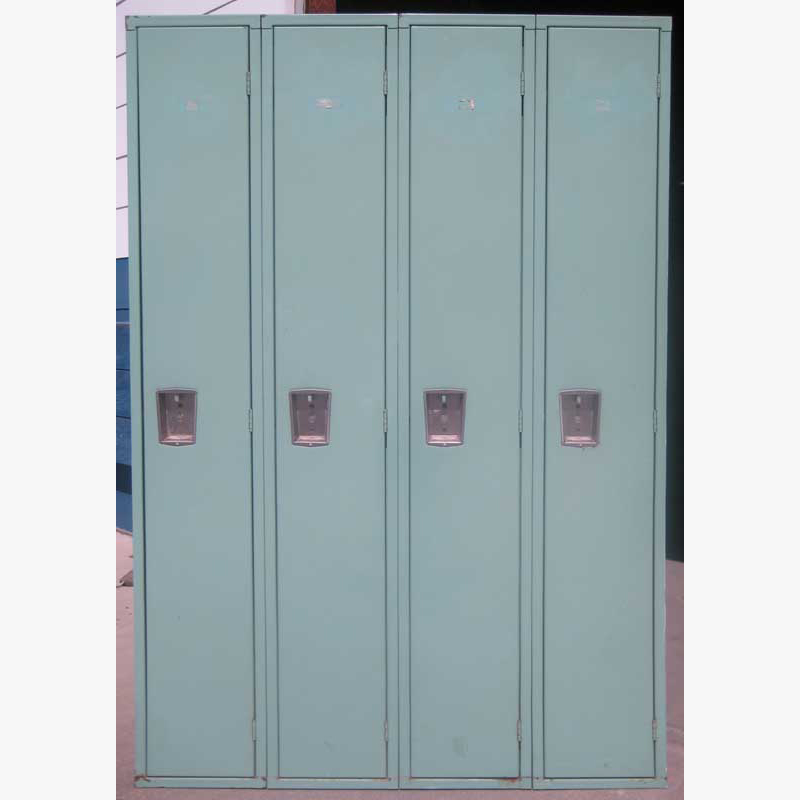 Why pay full price for new lockers when you can purchase these fully functioning used single tier lockers for a fraction of the cost? Carefully inspected and guaranteed to be in excellent working condition, these are perfect for use in any school, gym, rec center, warehouse, faculty room, or anywhere you need to provide personal storage. 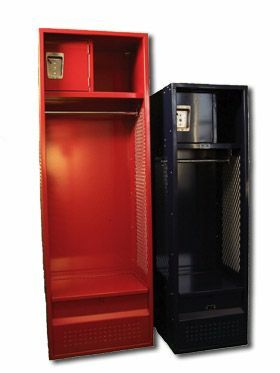 Lockers have an overall measurement of 12” wide x 15” deep x 60” high and include an interior shelf with clothing hooks to maximize storage efficiency, and louvers and vents to promote air flow and minimize odors. Frames and doors are blue with a neutral colored interior. Handles can be secured with a padlock, or you can add built-in combination or key locks. Lockers ship to you fully assembled and ready to use.